This subtle, textural band needed a site that not only matched its sound, but also satisfied the goals of the site’s visitors. 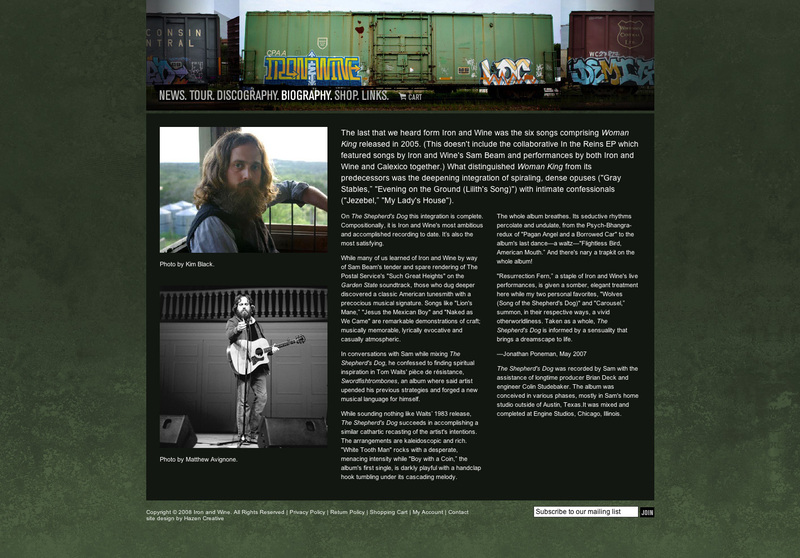 The home page shows a digest of important information, like tour dates, announcements, and new products. It also has a custom-built audio player. The discography page also has a robust audio player. 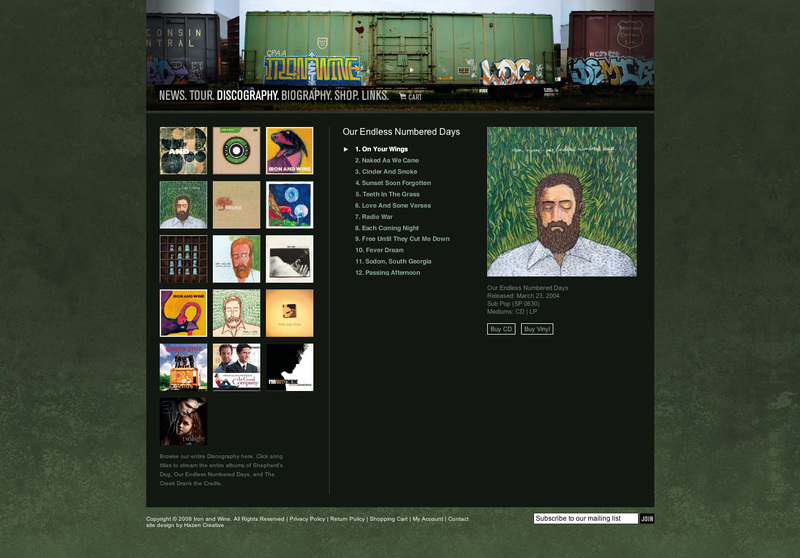 The site also serves as an ecommerce vehicle for band merchandise. 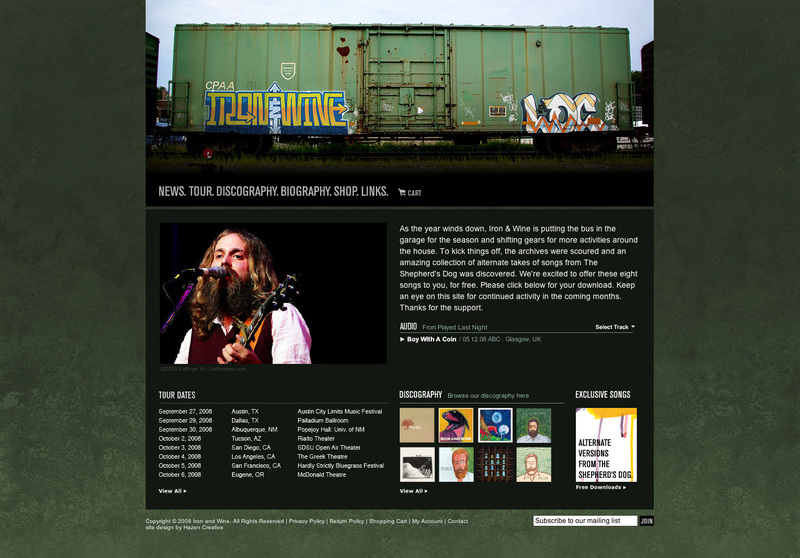 The entire thing is geared toward frequent updates which can be made via the band’s management via a CMS.